I am pleased to give this amazing news to my fans and customers: I am part of Pond5! After many years I’ve decided to work for different companies using this tools and I am so convinced that something amazing will happen! I will upload music for Advertising, Movies, Documentaries, Digital Media and Broadcasting. 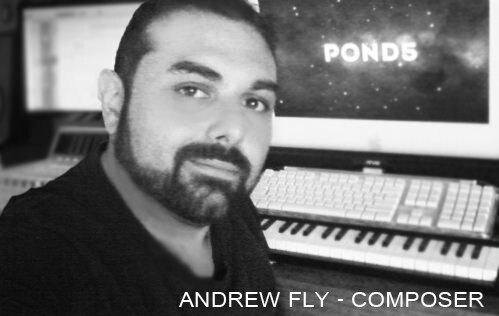 Soon I will publish my Pond5 profile on my website and Social Networks! Thank you so much for your attention! Have a lovely day everyone!